(Beijing) — If you can’t beat them, join them. The old saying likely isn’t too far from the minds of executives in China’s auto industry as it confronts its biggest challenge in decades — the rise of ride-hailing services, dominated by Didi Chuxing Technology Co. Ltd., industry observers said. As ride-hailing grows in popularity in big cities like Shanghai and Beijing, the concern is that more and more of China’s car owners will ditch their Volvos and Hondas for the convenience of summoning a ride from their smartphones. 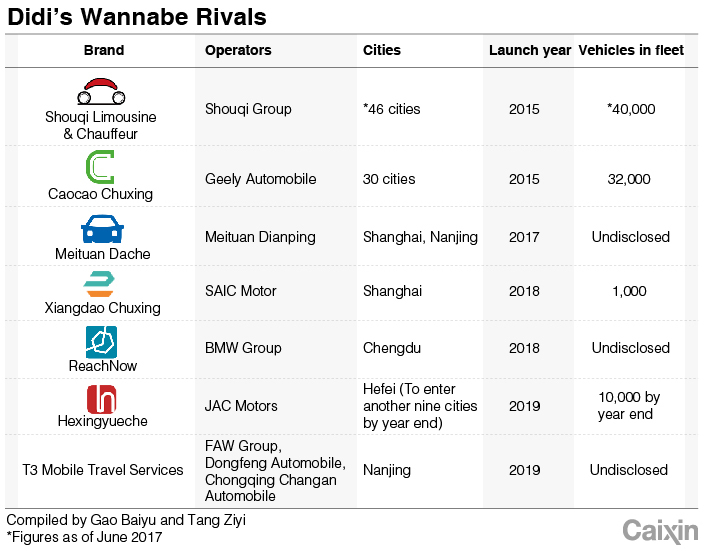 In response, a swathe of automakers, including Geely, BMW and SAIC Motor, have ramped up their offensive against Didi with their own mobility services. Tech firms such as Meituan Dianping, Alibaba and Tencent have also entered the fray. 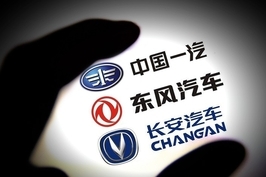 On March 28, Chongqing Changan Automobile Co. Ltd. said it has partnered with a dozen companies to set up a 9.76 billion yuan ($1.46 billion) joint venture to explore ride-hailing with new-energy vehicles. Changan and peers China FAW Group Corp. and Dongfeng Motor Corp. will each hold a 15% stake in the venture based in Nanjing, East China’s Jiangsu province. Electronics retailer Suning.com Co. Ltd. will be the biggest shareholder, with a 19% stake. Other prominent investors include Tencent Holdings Ltd. and Alibaba Group Holding Ltd. The move is the culmination of the partnership announced by the three state-owned automakers in July. 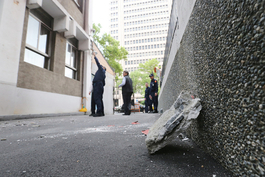 Details such as capital and other investors were not disclosed at that time. The partnership aims to challenge Didi’s dominance, according to Michael Chen, managing director at U.S. private equity firm Warburg Pincus. “If automakers set their sights on higher-margins premium ride sharing, maybe they will stand a chance to stand up to Didi in this segment,” he said. With its 550 million users and more than 30 million active drivers, Didi commands over 90% of China’s ride-hailing market. After all, the startup has run into problems on its own. After two passengers were killed last year by its drivers, a public backlash pushed authorities to scrutinize Didi drivers and vehicles. Didi has tried to counter the growing antagonism from the automakers. In February, Didi and Volkswagen Group established a 64 million yuan venture to procure the German automaker’s cars for the Chinese company’s fleet. That move followed Didi’s formation of an alliance with more than 30 carmakers and technology firms in April 2018. Didi said it envisioned building a mobility ecosystem with its partners, including Volkswagen, BAIC Motor Corp. Ltd., FAW, BYD Co. Ltd. and Robert Bosch GmbH. One year on, however, the alliance seems to have hit a snag. The partnership has to some extent turned into a rivalry — a handful of members have since gone on to launch their own mobility services, said a source familiar with the development. “Such an alliance is doomed to complicate issues instead of solving them,” the source told Caixin. And the antagonism has gained steam. 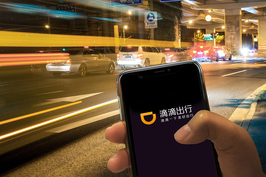 Zhejiang Geely Holding Group Co. Ltd. in October announced a joint venture with Daimler AG to roll out a premium ride-hailing service. 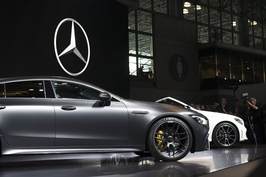 Slated for launch sometime this year in select Chinese cities, the service will use Daimler’s Mercedes cars and electric-powered vehicles from Geely. Geely was China’s first carmaker to dip a fender into ride-hailing, launching its Caocao app in 2015. It currently boasts a fleet of 32,000 electric vehicles in over 25 cities. In December, China’s largest automaker SAIC Motor Corp. Ltd. unveiled its own ride-hailing brand, Xiangdao Chuxing (which means “enjoy the journey”). It aims to put 1,000 vehicles on the road in Shanghai before expanding into more cities later this year. 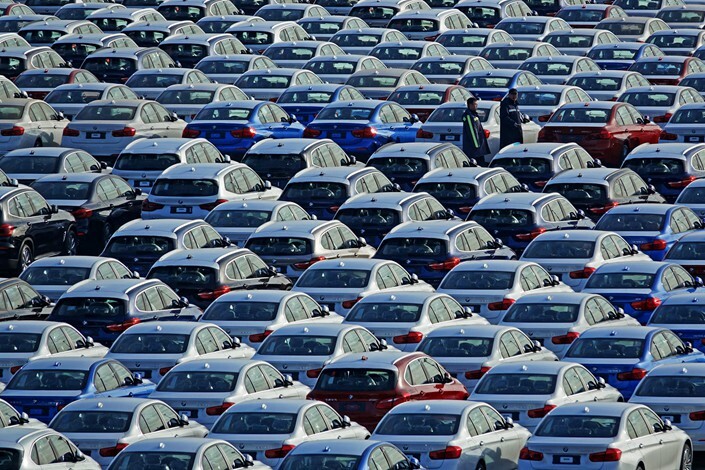 BMW AG, meanwhile, has become the first global carmaker to get into the industry. In late November, the local government of Nanjing awarded it a ride-hailing operating license. The German automaker began offering its premium mobility service in the following month with a fleet of 200 BMW 5 Series, half of which are plug-in-hybrids. But how easy will it be to unseat Didi? Caocao, the first app introduced by an automaker, much like the 6-year-old Didi, heavily subsidies drivers to boost market share and has still been running in the red. According to Caocao’s deputy general manager, Pang Bo, profitability isn’t a major concern of the company. The business itself is capital intensive. Its major costs are vehicle procurement, daily maintenance, insurance, fuel recruitment of drivers and marketing campaigns. And Didi is well-positioned to continue its lead, at least for now. The company — backed by Japan’s Softbank and Uber Technologies from the U.S. — has abundant cash, said Chen from Warburg Pincus. Didi has gained over $35 billion in funding since its inception in 2012. “It still has over $10 billion to burn,” he said.